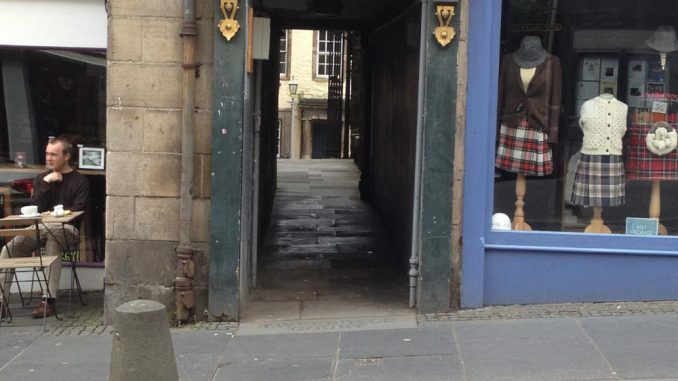 First seen in “A. 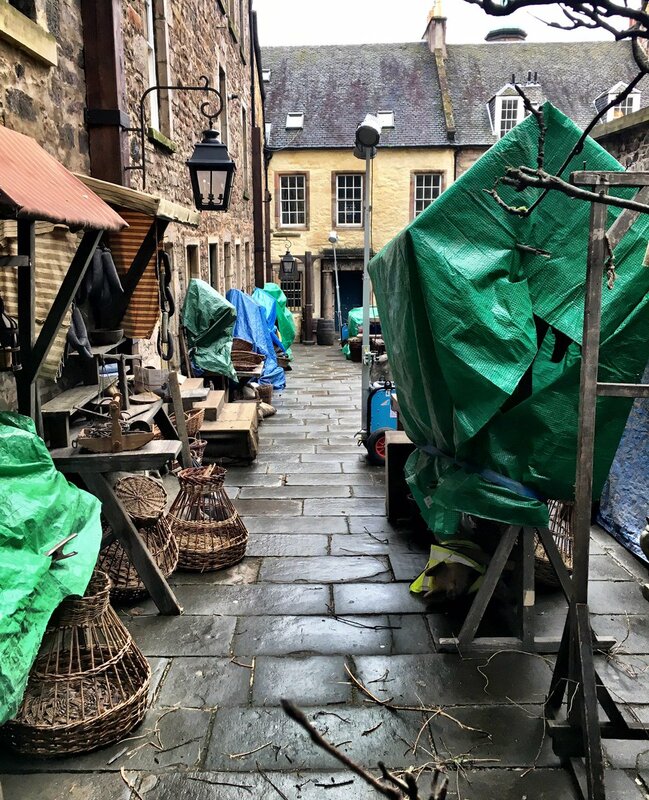 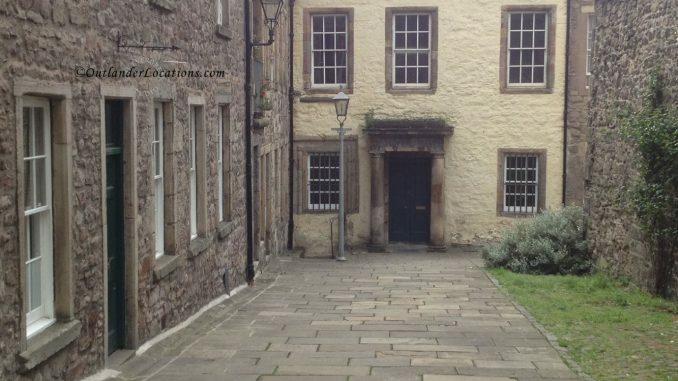 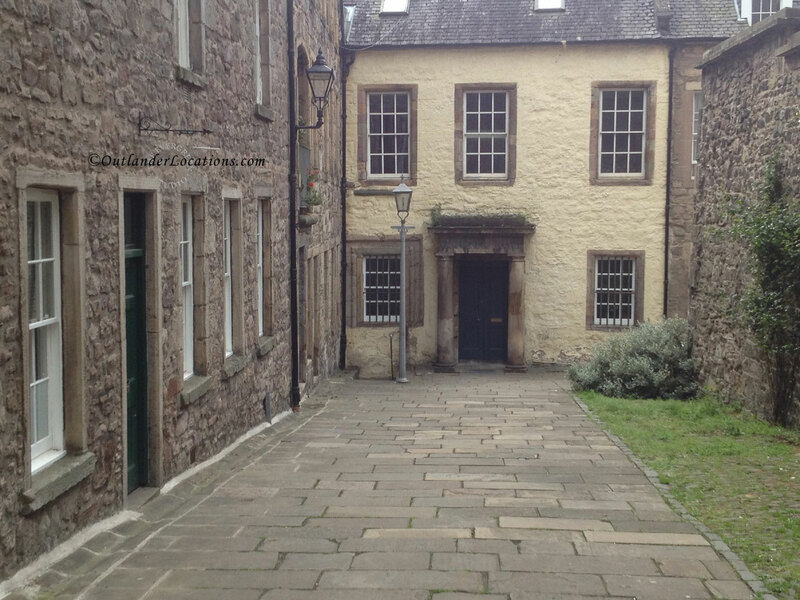 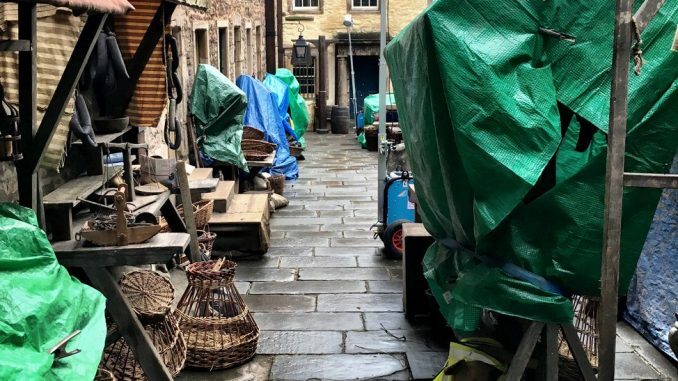 Malcolm”, episode 6 of Outlander season 3, Tweeddale Court is used as one of the streets in 18th century Edinburgh. 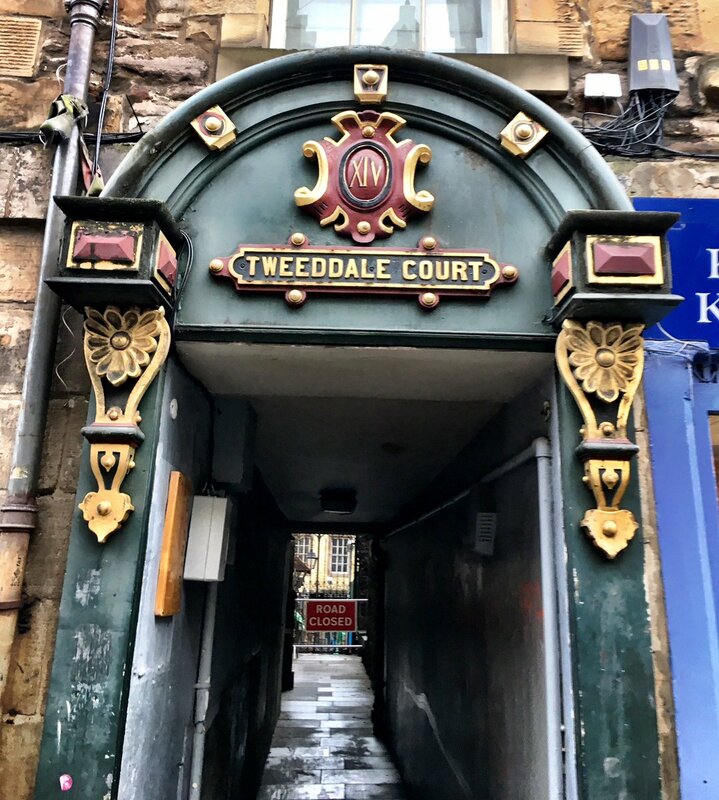 Tweeddale Court is an interesting location with rich history. 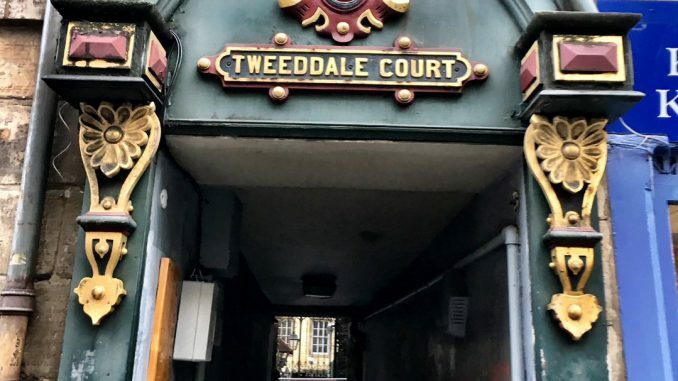 Including Tweedale House at the far end of the court, it dates back as far as 1576, the house (and court) being named after the Marquess of Tweeddale, a senior adviser to King Charles II. 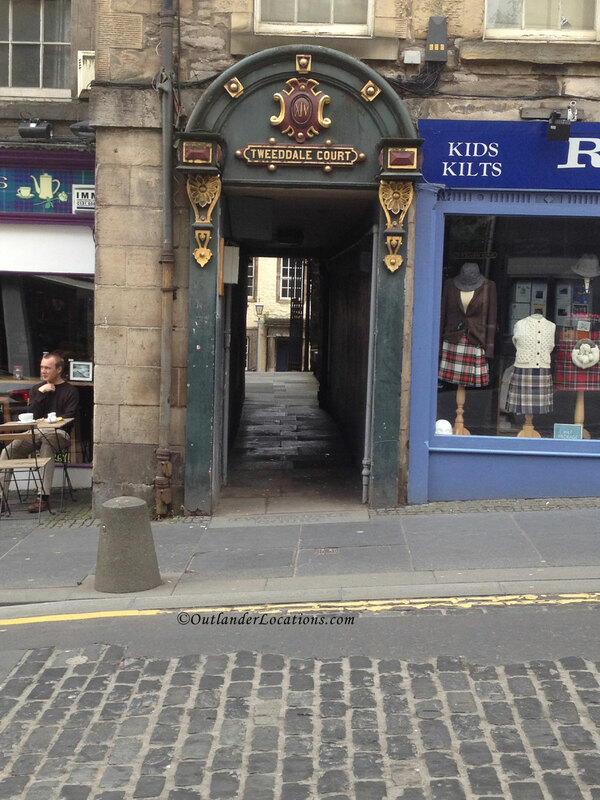 Like many historically significant streets in Edinburgh, it is currently still in use.